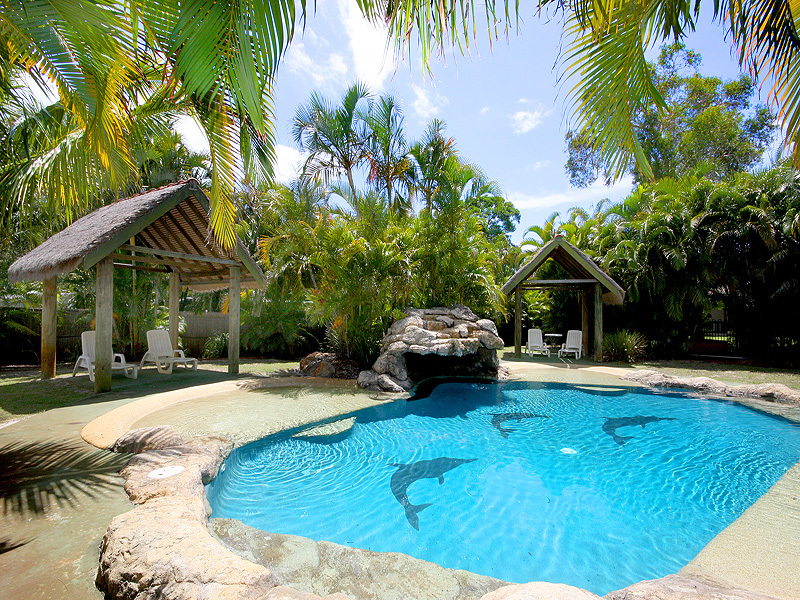 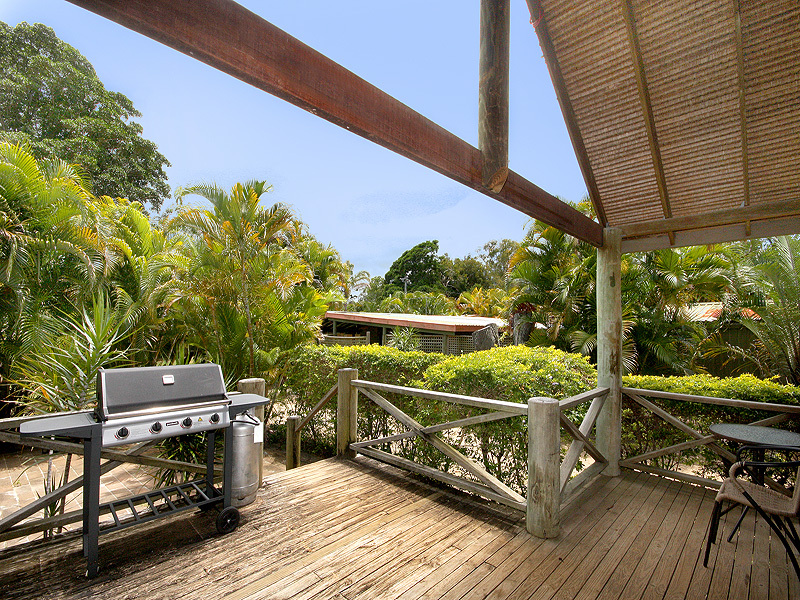 Set on one and a half acres with absolute waterfront, this sub-tropical Stradbroke Island oasis is listed for sale. 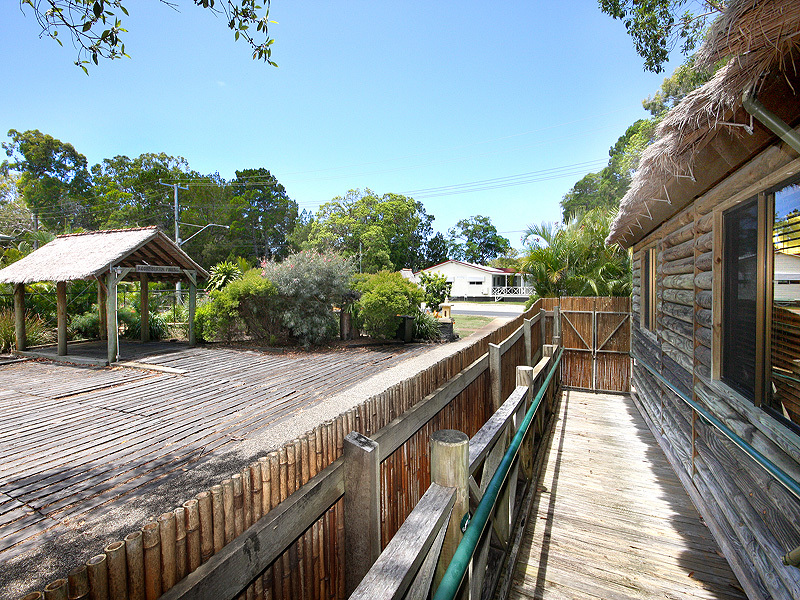 Located at idyllic Amity Point and surrounded by unspoilt golden beaches, this property was previously trading as Straddie Bungalows up until late 2015, offering bayside holiday accommodation. 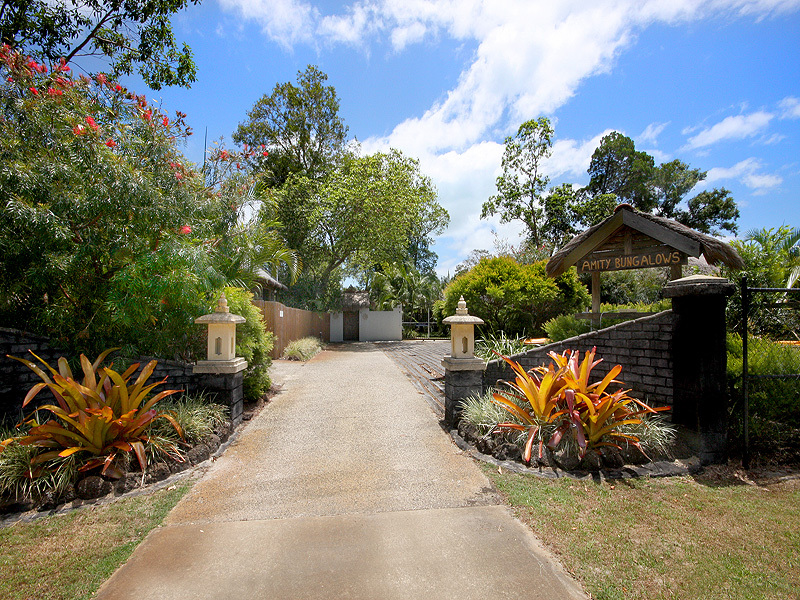 This highly sought after location includes a large family home, four self-contained bungalows, tropical gardens and a resort-style pool with waterfall. 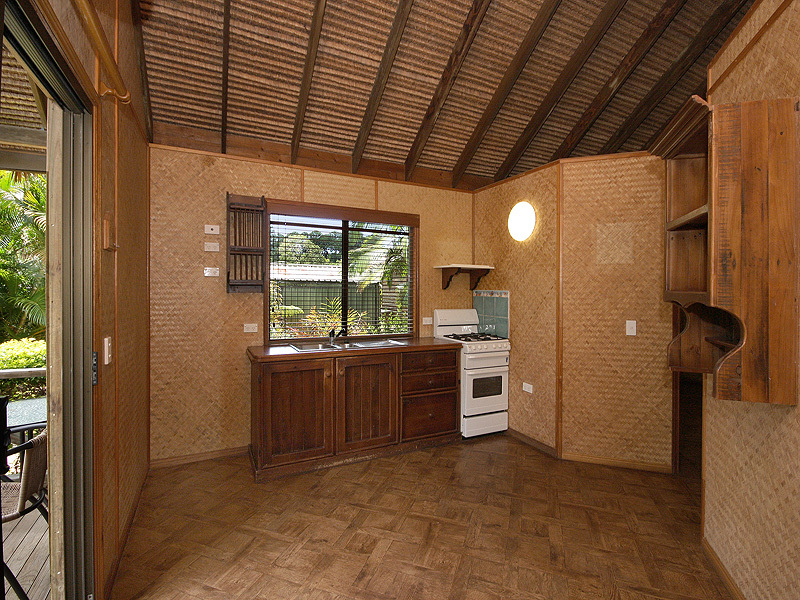 Property managers could live in the home and manage the rentals of the bungalows, or the entire property could be made available for waterfront vacations or corporate events. 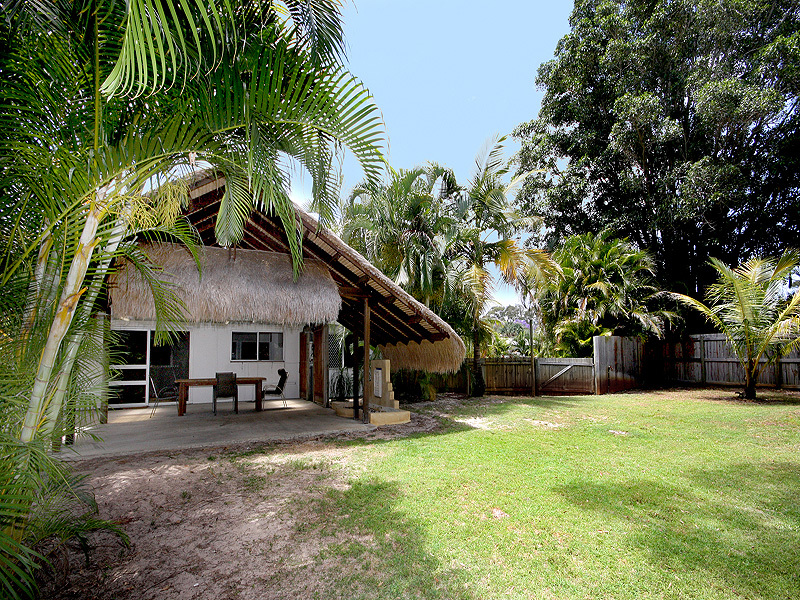 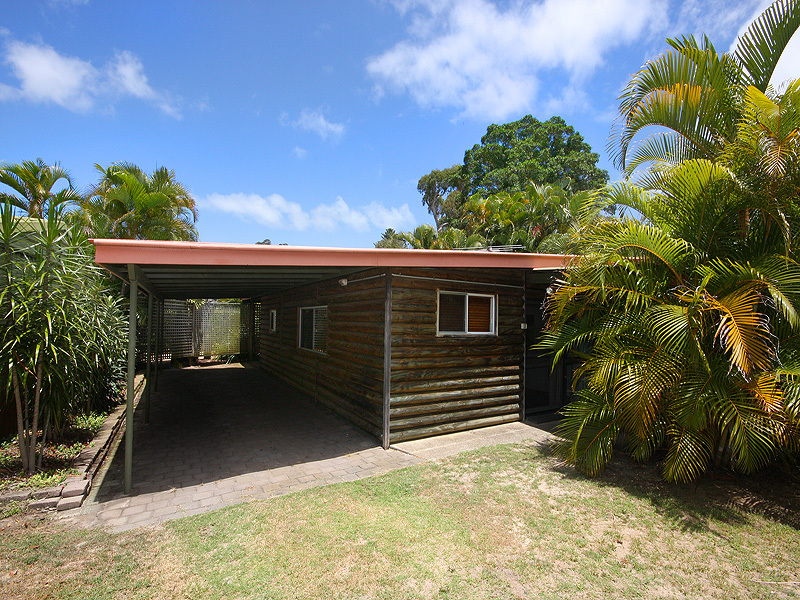 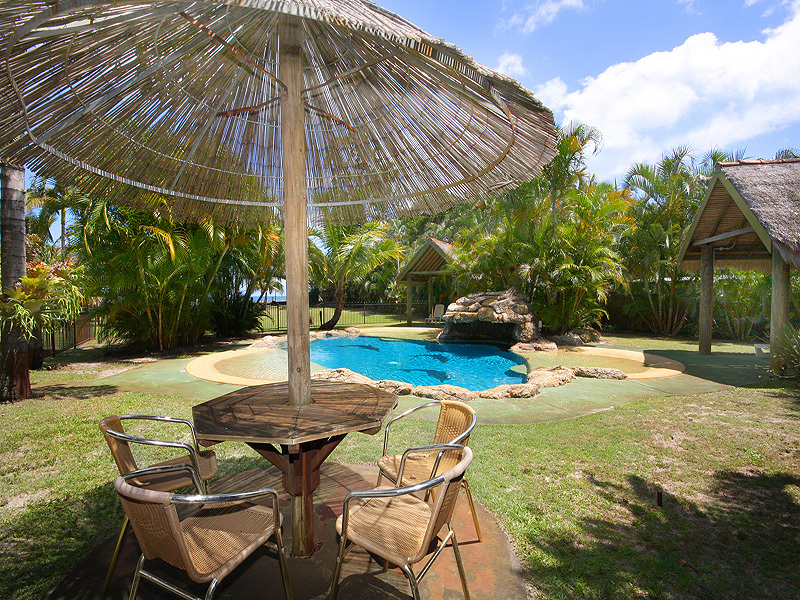 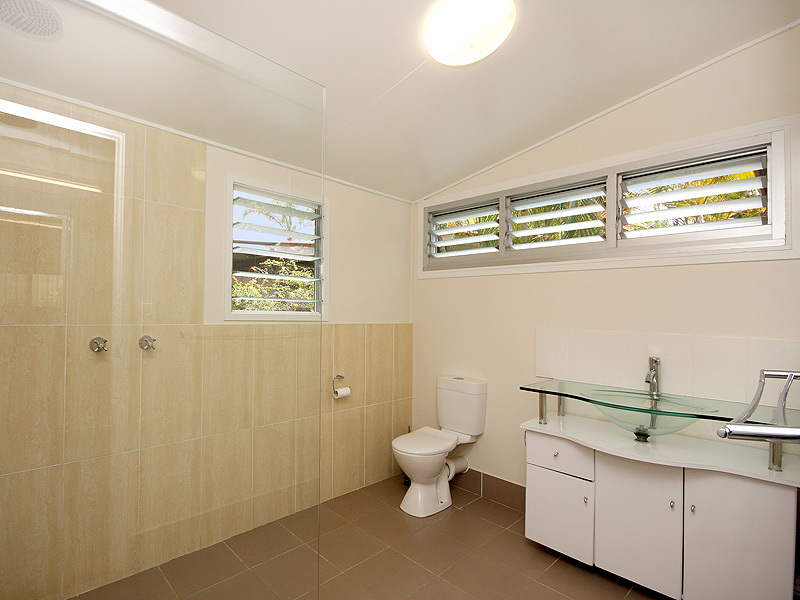 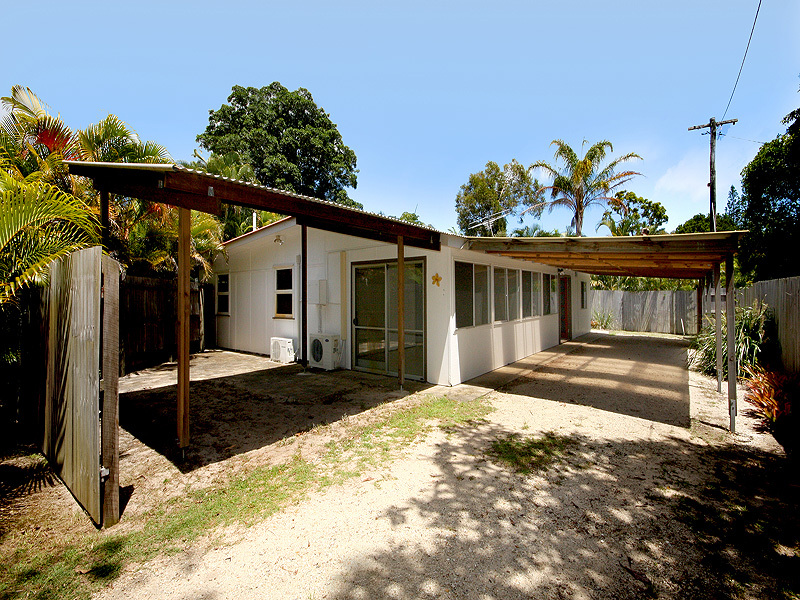 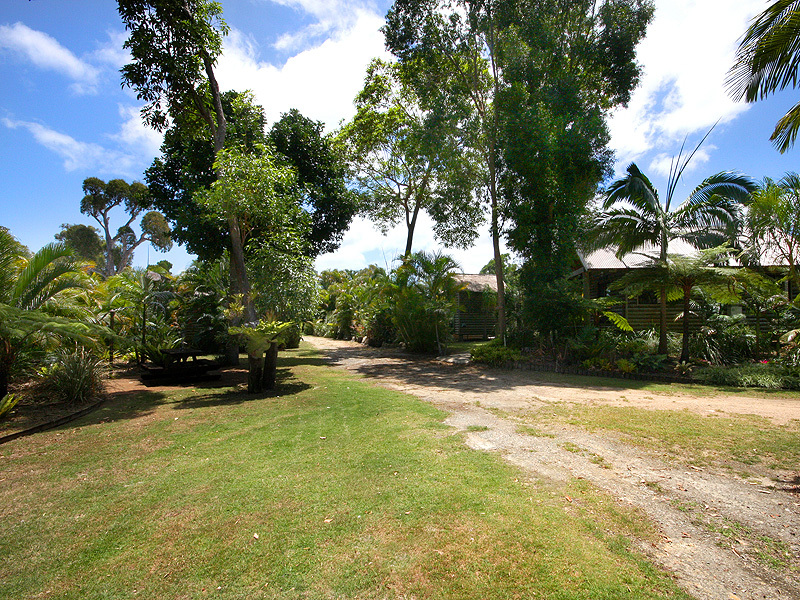 The bungalows are set amongst tropical gardens and all include private BBQ area, full kitchen and car space. 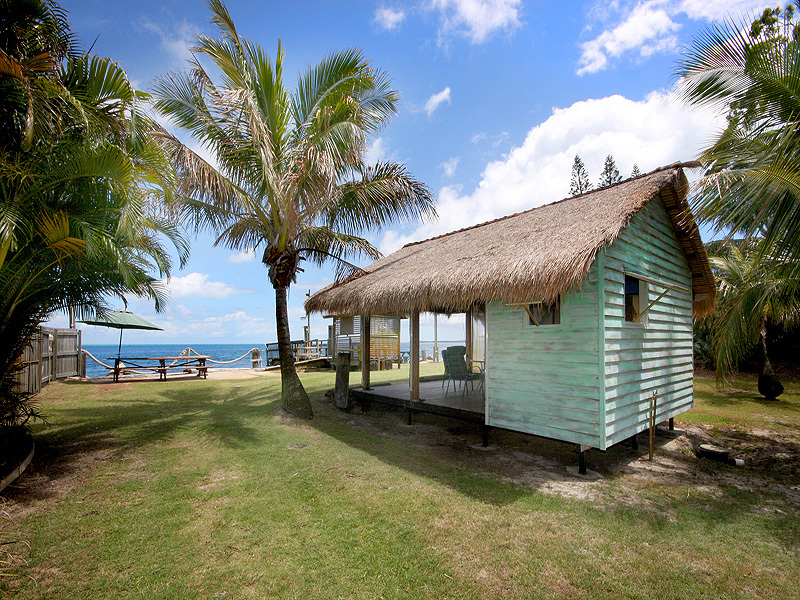 With shaded lawns, waterfront entertainment pavilion and resort pool, the property could be offered as a romantic sunset Balinese-style wedding venue. 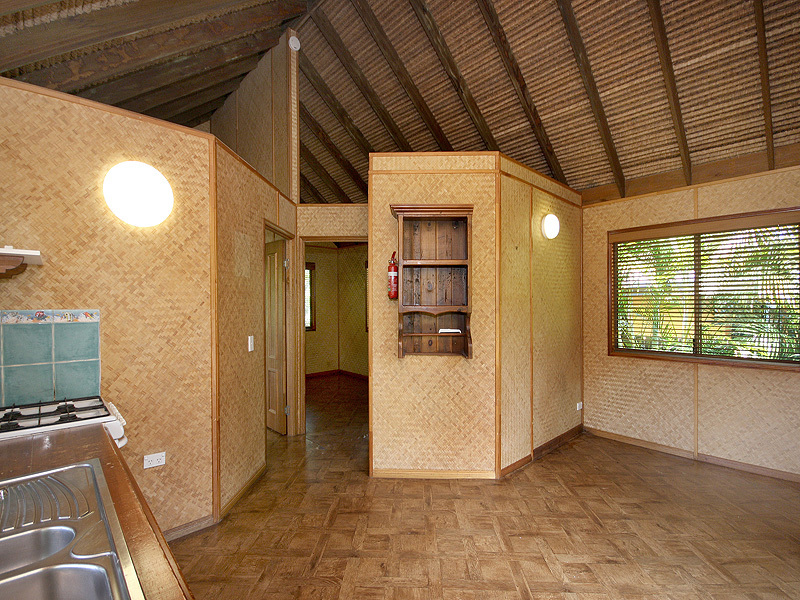 The on-site bungalow accommodation is perfect for live-in conferences or seminars. 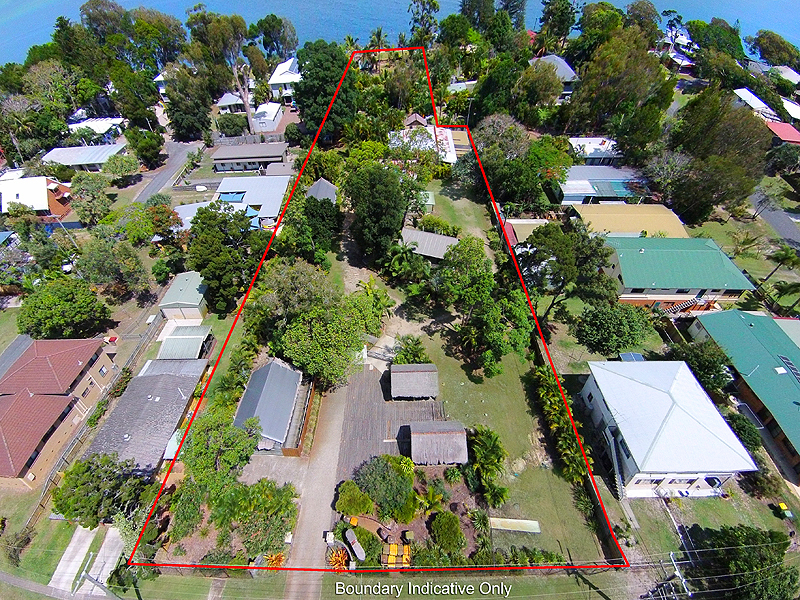 Just minutes from shops and a quaint café, the property is in the perfect holiday destination of Amity Point, famous for its local dolphin population. 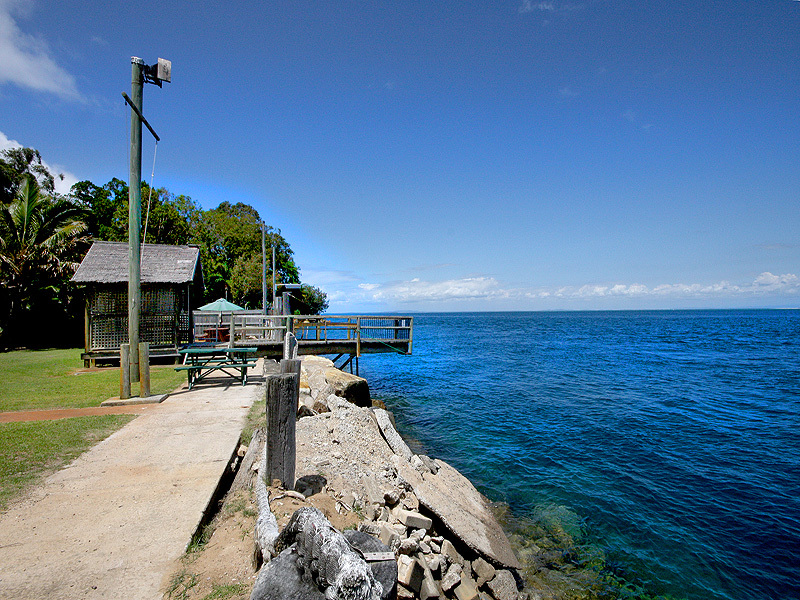 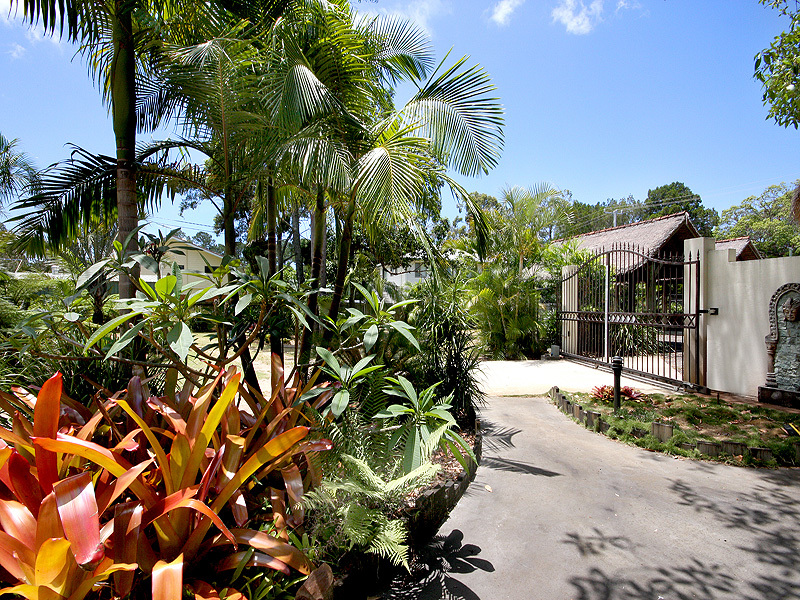 Fully fenced and with a remote controlled gate, residents can enjoy their slice of island paradise in perfect peace. 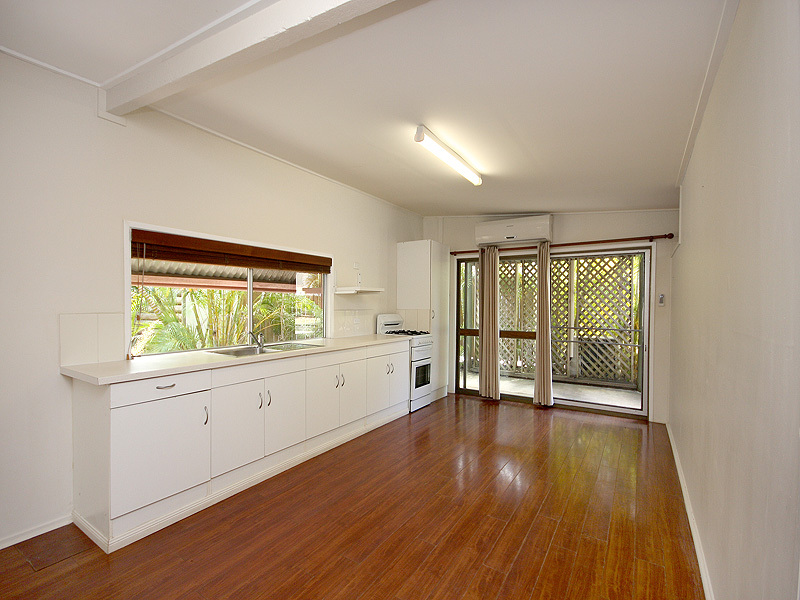 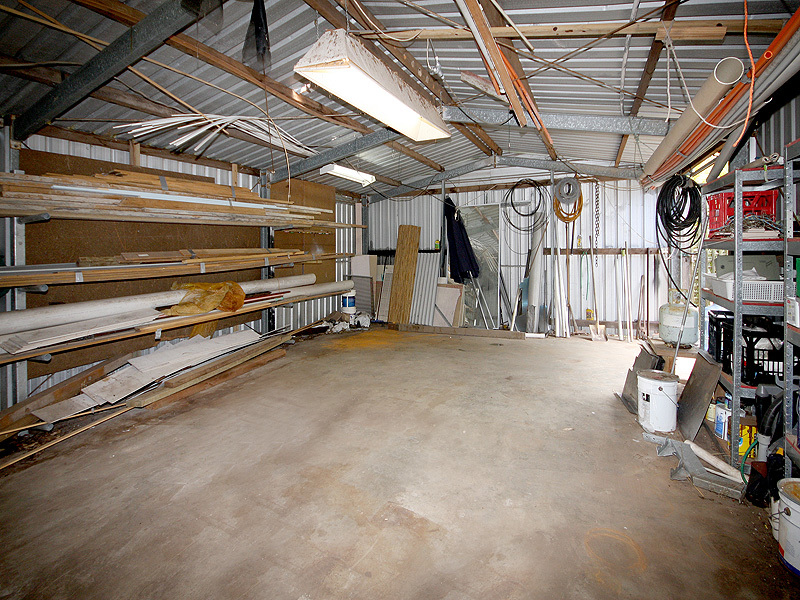 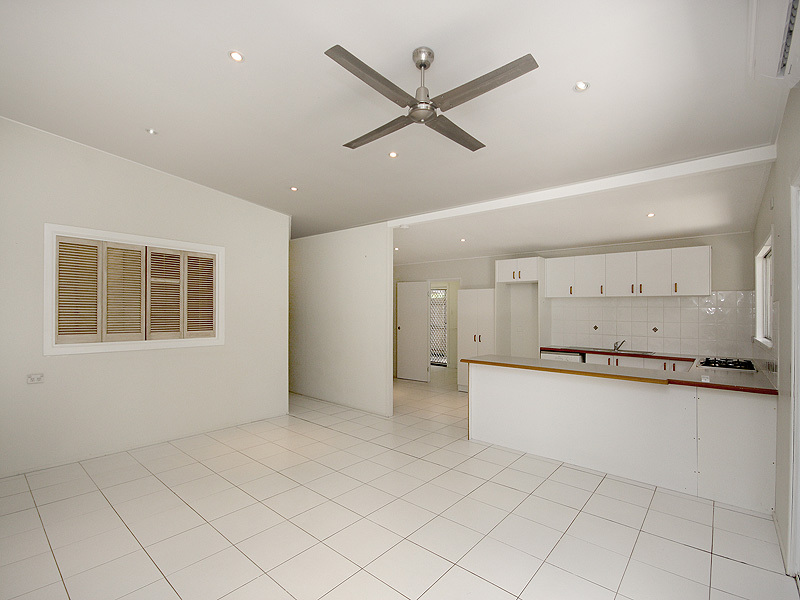 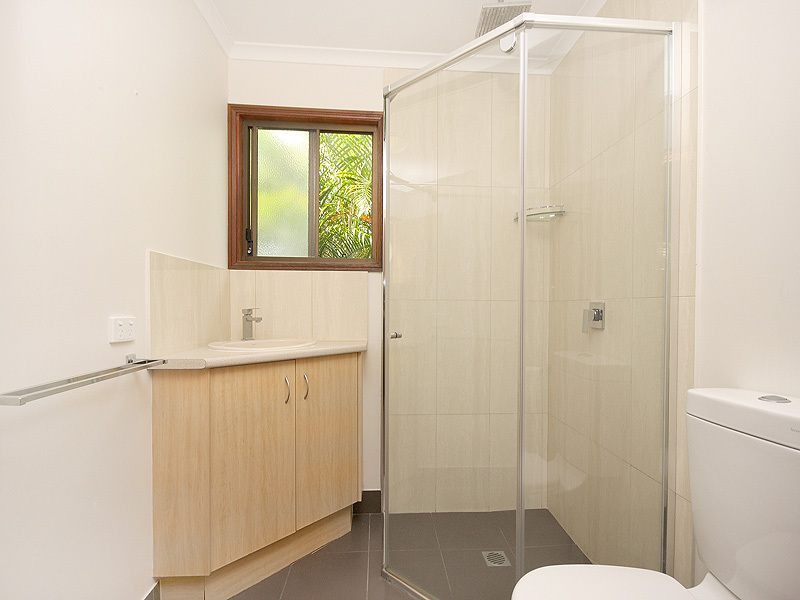 Inspection is by appointment please call Karen Garrett on 0488 480 376 or email Karen@straddiesalesrentals.com.au .